In an epic battle, King Phelios defeats King Dusel, but both monarchs are mortally wounded. As the two lay dying, Dusel prophesies that they will meet again, sometime in another place and another time, and vows that he will be triumphant. 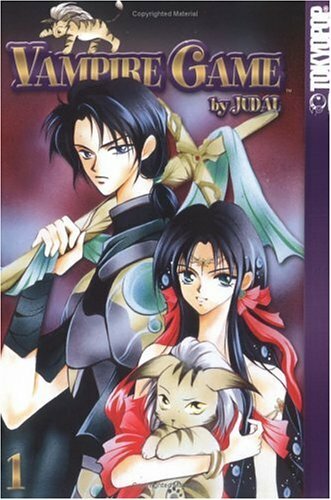 The moment of resurrection happens hundreds of years later when Dusel comes back as a menacing baby wildcat who is rescued from the wild and adopted by Ishtar, the great-granddaughter of his nemesis, King Phelios. Ishtar is a playful girl with an iron will and a penchant for pranks, a trait that distresses her caretaker, Sir Keld, and a dashing imperial guard, Captain Dales. 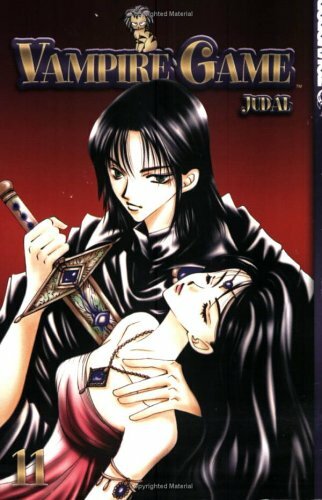 Ishtar is not, however, the reincarnation of Phelios, leaving the now-feline Dusel to continue his quest for revenge - without letting his new owner know that he is hell-bent on destroying her family ... but would Ishtar even care about that if she knew?